Innovative tank eliminates algae growth without sacrificing structural integrity. Cutting-edge way of mixing and blending your chemicals for your agricultural needs. Create a dock or platform of any shape and size using regular dimensional lumber. 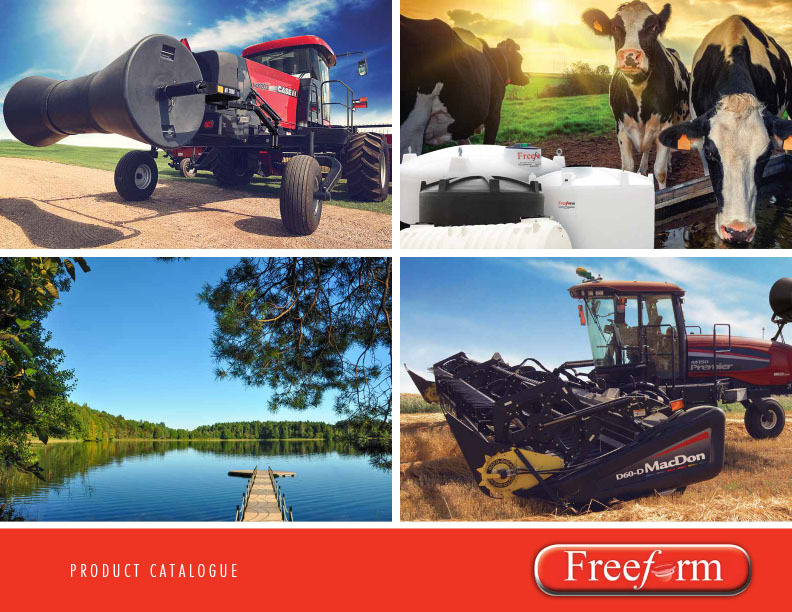 Free Form Plastics manufactures a wide selection of high-quality innovative products — storage tank solutions, agricultural products, and much more. 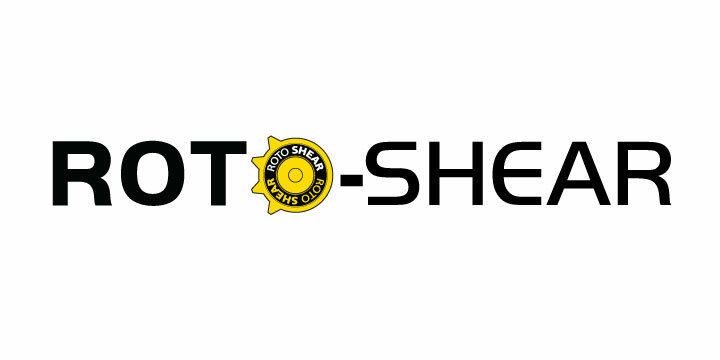 Free Form manufactures and distributes the Polar Grip™ truck weight system. Designed to be easily added to any truck, Polar Grip™ increases traction and braking while also improving the ride year round. Free Form manufactures and distributes Fenderco™ Polyethylene fenders to fit graders, backhoes, as well as large trucks and trailers. These fenders will outperform steel or aluminum and flex to accommodate vibration or impact. A faster jug drain time, superior knife cutting block for more complete drainage, quicker rinse times and the latest agitation engineering offers superior mixing for both wet and dry chemicals. A revolutionary GPS-based wireless tank location and level reporting system. Reports level, location, temperature, usage history and demand forecast information 24/7. A high quality vertical crop cutter adaptable to all swather and combine header boards, cutting through tangled and lodged crops with speed and efficiency. No boat dock project is too big or too small for Polytoon. For marinas, cottages, fishing camps, resorts — design, build, and install a boat dock system that will suit your needs. Error: Error validating access token: Session has expired on Saturday, 13-Apr-19 09:02:04 PDT. The current time is Thursday, 25-Apr-19 19:00:54 PDT.